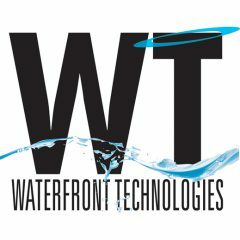 Media | Waterfront Technologies, Inc.
Are people hearing what you have to say? Do you have news that must reach the market? What is your corporate image? We identify the complex links between advertising, promotions, public relations, and information technology (IT)—resulting in a fully integrated brand. Waterfront can put your stories in the hands of readers that want to know.